Today, one of the most popular drugs in the world pharmaceutical market is antibiotics. They are used for the treatment of virtually all infectious diseases, and even the diseases, which should not be treated with antibiotics. Therefore, the rational use of antibiotics is an actual problem of modern medicine. The question of antibiotics overuse by doctors is actively discussed not only in medical articles and mass-media, but also in the World Health Assembly sessions. Scientists of developed countries spend numerous researches on the effect of antibiotics overuse on the health of humans and in animals. During the studies, the US researchers found that frequent use of antibiotics in children almost completely changes the intestinal microbial flora of the child. Unhealthy microbial flora can cause allergies, frequent infections and obesity in adolescence. Overuse of antibiotics in children can adversely affect the health in already grown man. The reason for this is the fact that antibiotics destroy in the infant intestinal tract the beneficial bacteria, which promote maturation of immune cells. This leads to an increased risk of autoimmune disorders and obesity. Many parents turn to antibiotics as to the first aid in treating even colds in children. But it is worth knowing that antibiotics kill bacteria, while colds are caused by viruses, against which antibiotics are ineffective. It turns out that the use of an antibiotic is incorrect in such cases. Overuse and misuse of antibiotics in humans leads to antibiotic resistance, which, in its turn, reduces the treatment efficacy of infectious diseases. Doctors are particularly concerned with the treatment of the MRSA infection, which is known to many as the “superbug”. This type of bacteria is resistant to a large number of most effective antibiotics. The difficulty of treating MRSA infection is that MRSA bacterium is not sensitive to many modern antibiotics. Yet, the MRSA treatment will be effective, given the correct drug choice and adherence to the dosing regime. Experts indicate that the abuse of antibiotics in early childhood can cause allergic asthma. About 110 million people suffer from it today. According to many doctors and scientists, overuse of antibiotics can lead not only to the violation of the natural intestinal flora, but also to severe inflammatory bowel disease. 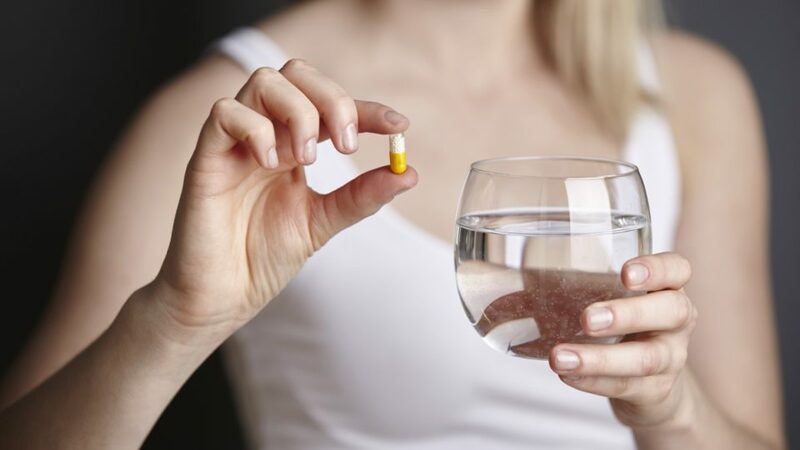 Researchers from Canada have found a direct connection between the frequent antibiotics use and ulcerative colitis, and Crohn’s disease. More and more scientific data suggest that antibiotic misuse contributes to the violation of the bacterial balance and causes stomach problems. A recent study of Danish scientists has confirmed the fact that overuse of antibiotics is associated with the development of type II diabetes. Scientists have determined the cause of diabetes being the frequent antibiotics use, which deprives human organism of some important bacteria. This disrupts the normal metabolism of the body and the development of certain proteins that promote fat burning. Despite the fact that antibiotics are usually considered safe, abuse of antibiotics can cause a number of side effects. Disruption of the normal intestinal bacteria balance, caused by overuse of antibiotics, can lead to candidiasis or diarrhea. Allergic reactions are another frequent result of antibiotics overuse, causing a lot of discomfort. Despite the fact that antibiotics made a real revolution in medicine and are considered a safe means for the treatment of infectious diseases, their unjustified and frequent use should be discontinued. Otherwise, resistance, caused by overuse of antibiotics, can lead to the situation, when there will be no effective antibiotics for treatment of even the simplest infectious diseases.